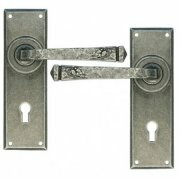 Explore our ironmongery selection for a full range of architectural hardware with ✅ FREE DELIVERY & EXPERT ADVICE ✅ | Finishing details and fixtures for your home in a range of finishes | Create an authentic period scheme with Period Property Store | Door handles, locks, hooks, bolts, latches, hinges, and much more! 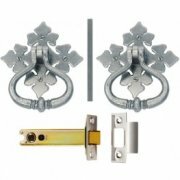 | Farmhouse, Gothic, Victorian, Edwardian, Art Deco, Medieval design influences! Finishing touches and details are vitally important in creating a thoroughly thought out, coherent period scheme. 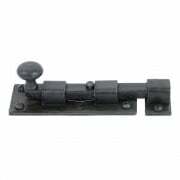 The devil is in the details - that’s why, here at Period Property Store - we sell a large collection of ironmongery products for your home. 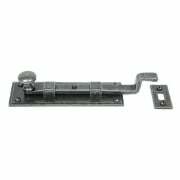 From door handles and hooks to bolts and locks, these are pieces that add great touches to your property for an authentic renovation. 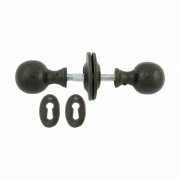 With over 40 years of experience, our suppliers produce handcrafted architectural hardware using traditional techniques. 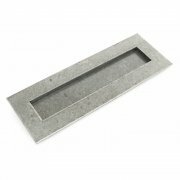 The artisanal, handcrafted qualities that our suppliers utilise mean that no two products are ever the same, so you can rest assured that each item that you buy for your home is original. 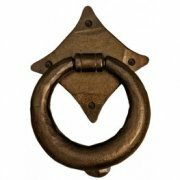 The styles that we offer include farmhouse, art deco, Gothic shapes and medieval looks, distressed brass, Victorian and Georgian styles. 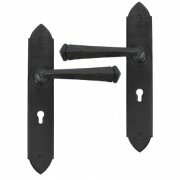 Here at Period Property Store we have a huge range of over one thousand ironmongery products. 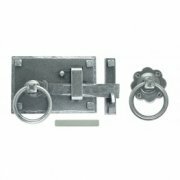 Each piece of architectural hardware is made from mild steel, brass or pewter and comes in a range of finishes such as beeswax, black, antique pewter, and polished chrome. 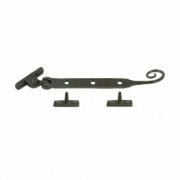 A strong team of creative individuals produce beautifully handled, functional ironmongery to improve the aesthetic of your home or next project. 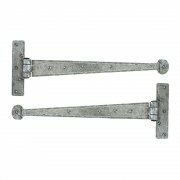 Our range of architectural furniture includes bolts, espagnolette handles, fasteners, stays, latches, sash window furniture, rails, hinges, locks and more. 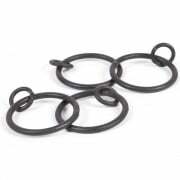 All of these products work to provide a rugged cosiness to your home that is nostalgic - embracing past eras and combining rustic elements with modern functionality. 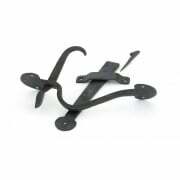 Our collection by From The Anvil offers products that have been drawn and hand forged using traditional blacksmith techniques. 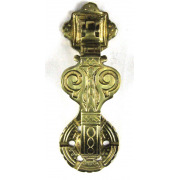 Whether you need a Georgian style door handle, a Victorian style door knocker or Tudor style window stays, we have it all here at Period Property Store. 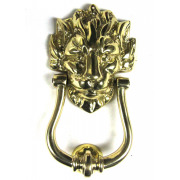 Our ranges breathe rugged tradition and stellar craftsmanship into every home that they enter. 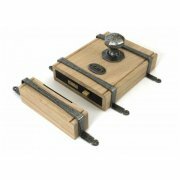 Each item is a unique yet functional work of art skilfully procured by master craftsmen, ensuring that even the finest details of your home are perfectly formed and stunning.